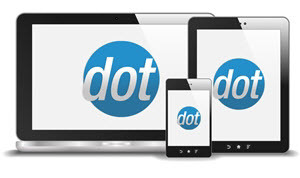 The site would like to charge a base shipping cost, and then an additional flat rate for each additional item. 1. Go to Configuration Menu → Shipping → Shipping Rates Table. 2. 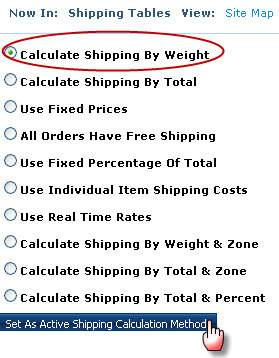 Choose the "Calculate Shipping by Weight" option. 3. Set the costs in that table for 1lb to your desired "first item" charge. Then for each additional pound, specify the base rate + X. 4. Finally, set the weight for all products to 1lb. This will simulate calculating shipping by the number of items in the cart. NOTE: If using realtime shipping rates, you can leave all variant weights blank and just set the RTShipping.DefaultItemWeight AppConfig to 1 to save time.